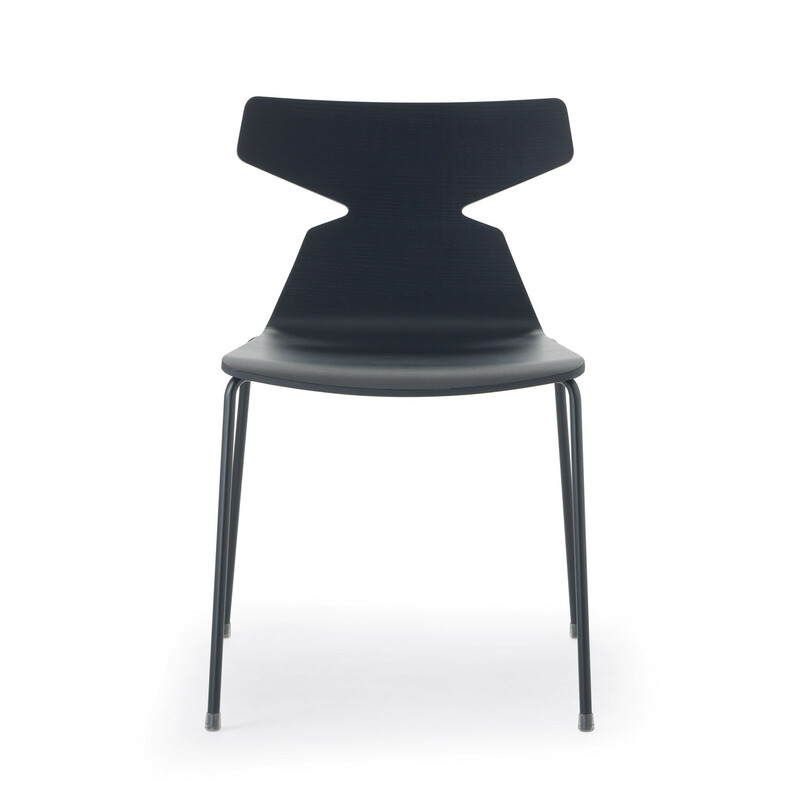 Pop Chair 240.01 is a humorous design, featuring a seat shell representing an ox-like shape. An extreme design for people looking for an extreme furniture piece. 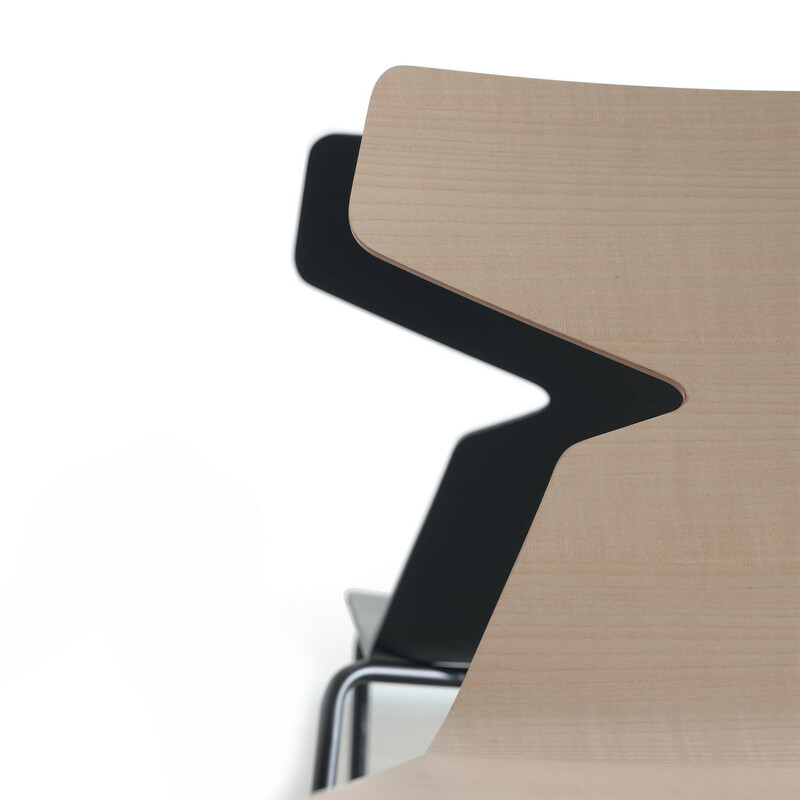 Pop Chair is ideal for a modern café or dining solution. 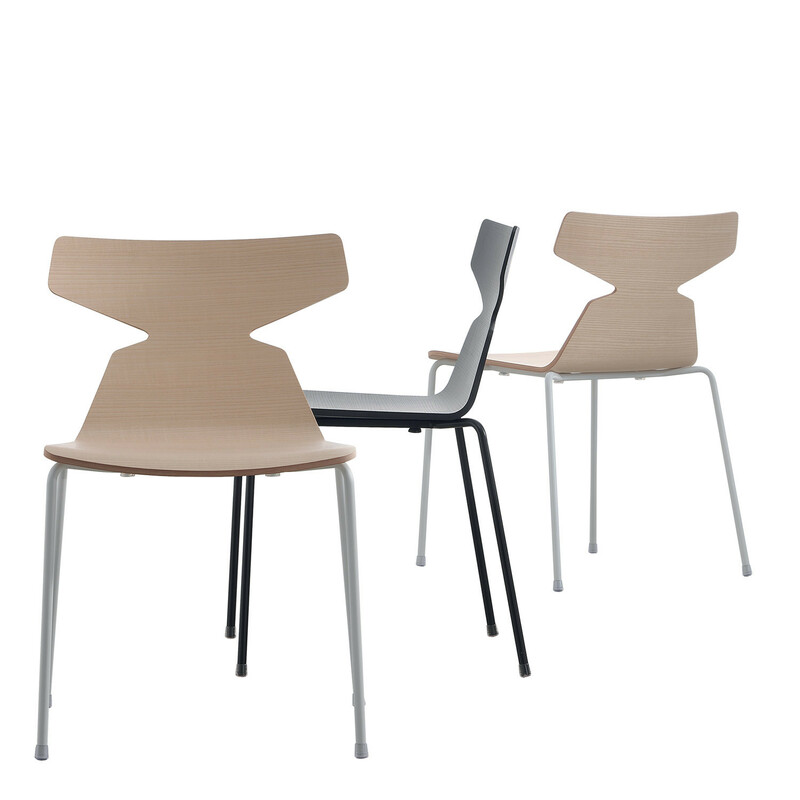 Pop Chair 240.01 is available with either a varnished seat shell, upholstered seat pad only or a fully upholstered seat and backrest. The four legged base can be chromed, matt chromed or powder coated metal. View more furniture from Softline. You are requesting a price for the "Pop Chair 240.01"
To create a new project and add "Pop Chair 240.01" to it please click the button below. 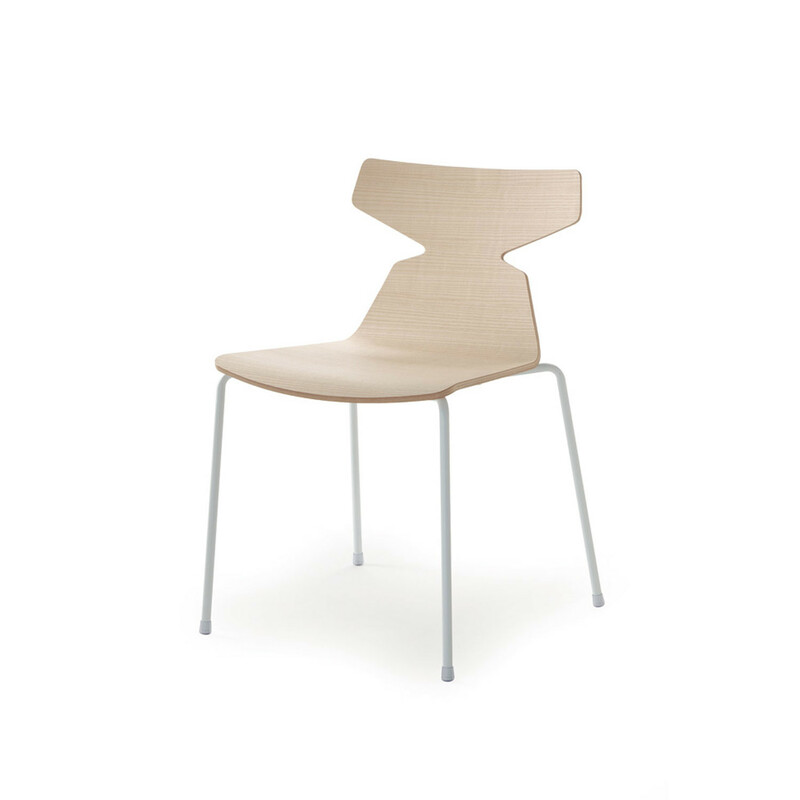 To add "Pop Chair 240.01" to an existing project please select below.